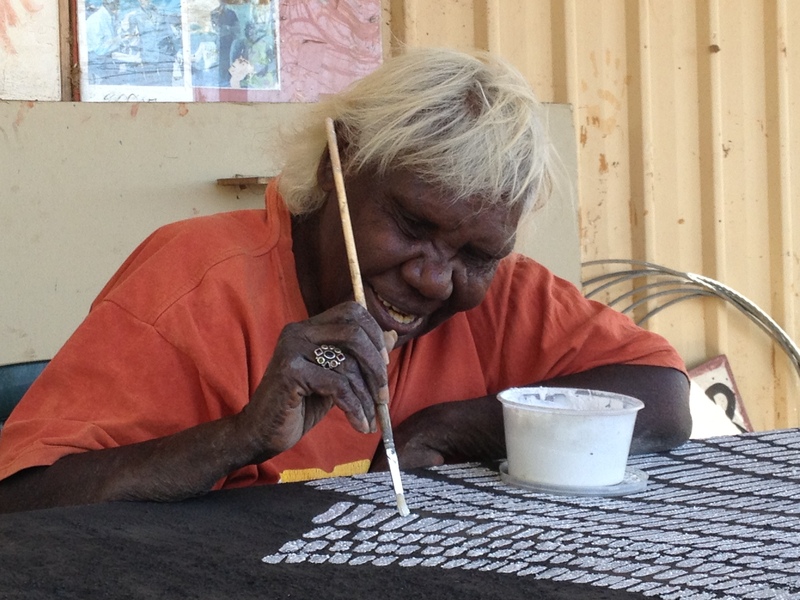 Warmun artist Lena Nyadbi. Photograph by Delwyn Everard. Clicking on the links above may take you to our Artists in the Black website.